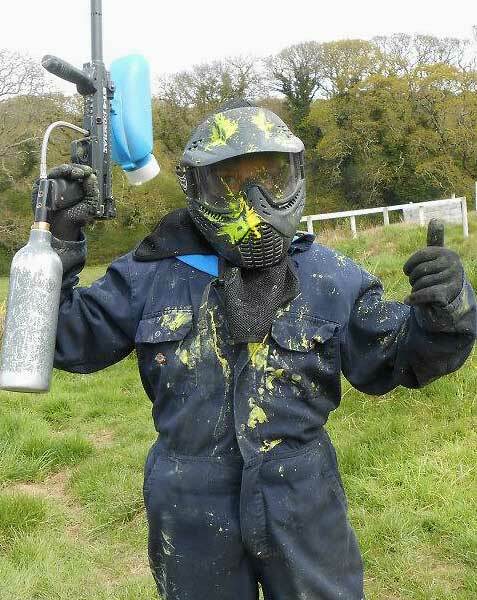 When you play at Truro Paintball, you will be issued with the latest equipment to ensure you enjoy your day in safety and comfort. We’re the only site in Cornwall with thermal lenses in our masks which prevent goggle fogging. You will need to remember to bring the following with you.